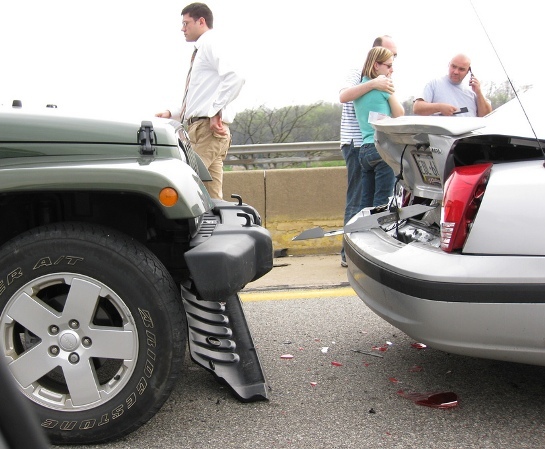 Car accidents happen every day and they can be minor as a small fender bender or major causing injuries or fatalities. No matter what the cause of the accident or how serious your injuries are, you may be entitled to compensation. It is important to speak with an attorney specializing in car accident law to discuss your options. In Toronto, there is a no-fault system, which means that the injured person may receive some compensation, which is also known as accident benefits. No matter who caused the accident or why, you may be entitled to these benefits. Following your accident, you have seven days to report your injuries to your insurance company. You should also fill out an application for accident benefits within 30 days of your accident, as your accident benefits are claimed from the insurance company. Accident benefits often include medical expenses, income replacement, attendant care or housekeeping expenses. The Statutory Accident Benefits Schedule will determine how much compensation you should receive. These benefits also do not only cover the driver, but also the passenger or any pedestrians that suffer from injuries due to the accident. If you are involved in a car accident and you suffer injuries, you can file a lawsuit against the party at fault. According to the statute of limitations you must file your lawsuit within two years of the date of the accident. Your attorney specializing in car accident law will help you determine if you have a lawsuit and the amount of compensation you should seek. Often times the compensation you seek is for pain and suffering, and/or loss of income. Pain and suffering can be both physical and psychological injuries obtained during the car accident. However, the car accident law in Toronto requires that the injuries be both permanent and serious. Also, if your injuries have caused a loss in income, you may be entitled to 80% of your net after-tax income loss until the date of the trial and 100% of any future income loss. If you plan to file a lawsuit or seek accident benefits, you want to work with a car accident lawyer immediately. The process of filing the application for accident benefits or working with your insurance company can be a difficult one. The insurance company is only looking for what is in their best interest. A lawyer can help you get through that process and get the accident benefits you are seeking. If you are looking to file a lawsuit against the at-fault party your attorney specializing in car accident law will work with you and for you to get you the settlement you deserve. Although the process can be a long one, the attorney will ensure that you are fully informed of what is going on with the lawsuit and any responsibilities you might have. Your injuries are hard enough to deal with, which is why you should leave all of the other tough work to your attorney.